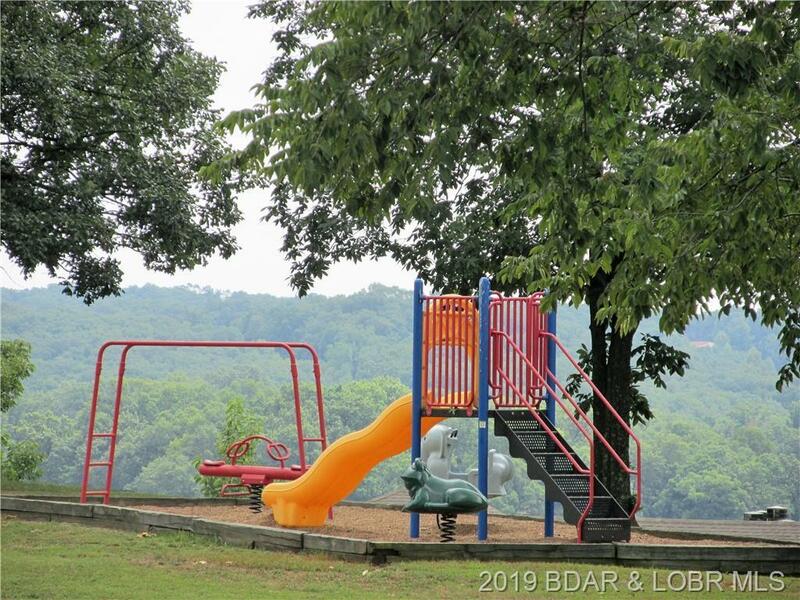 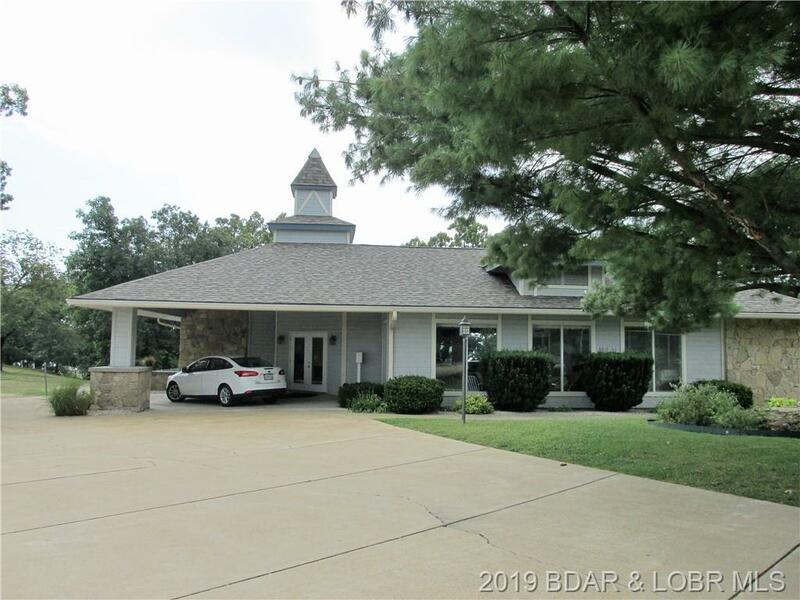 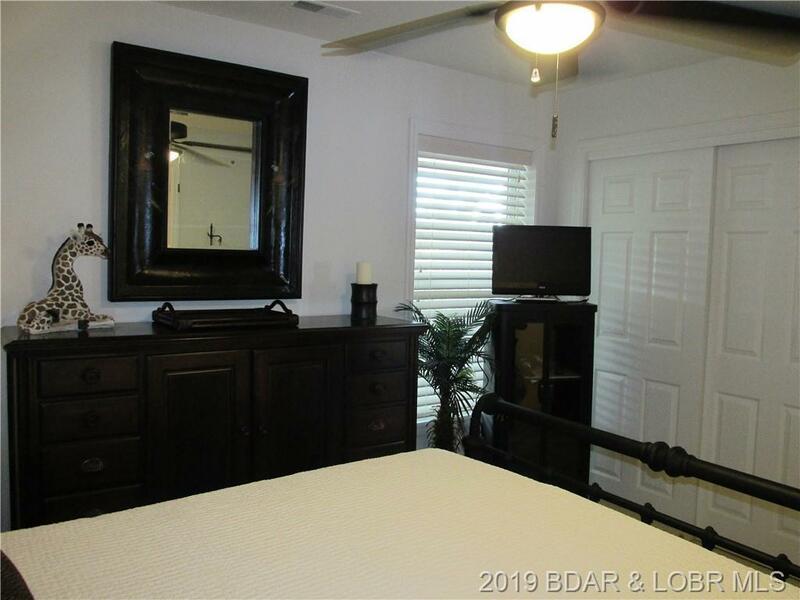 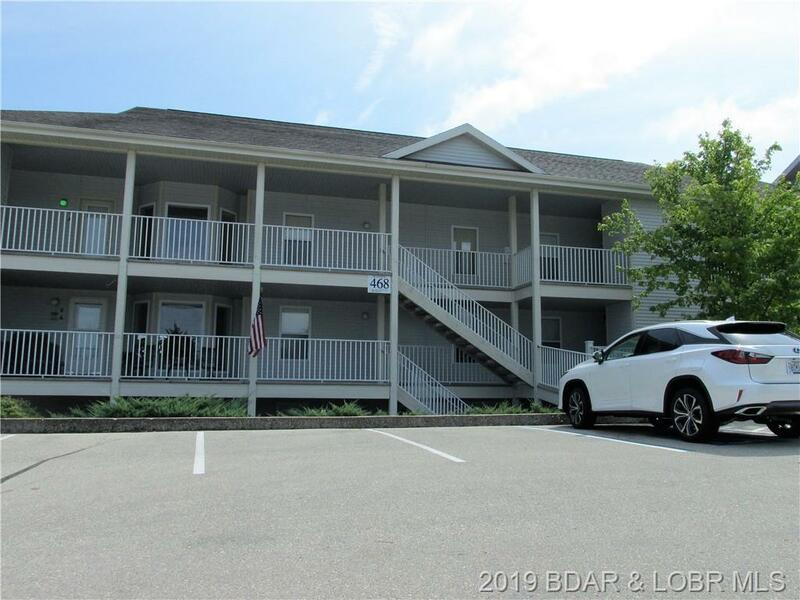 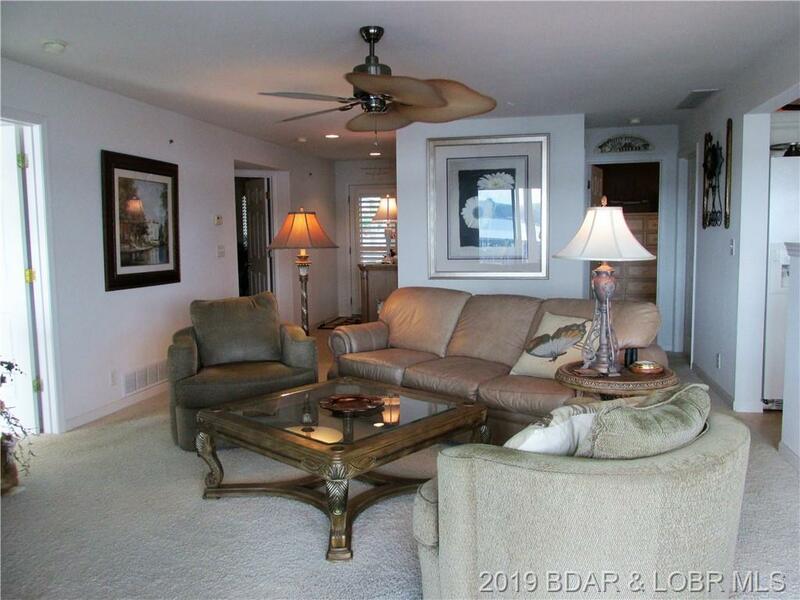 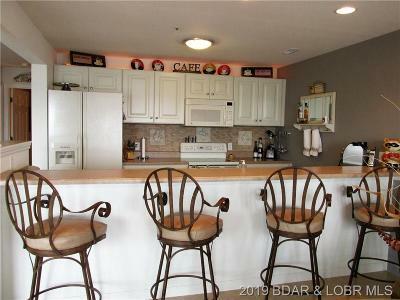 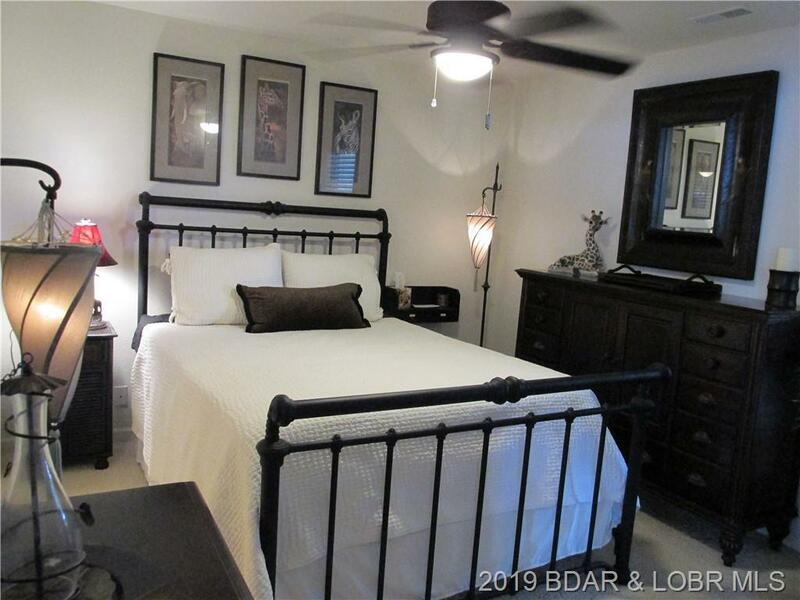 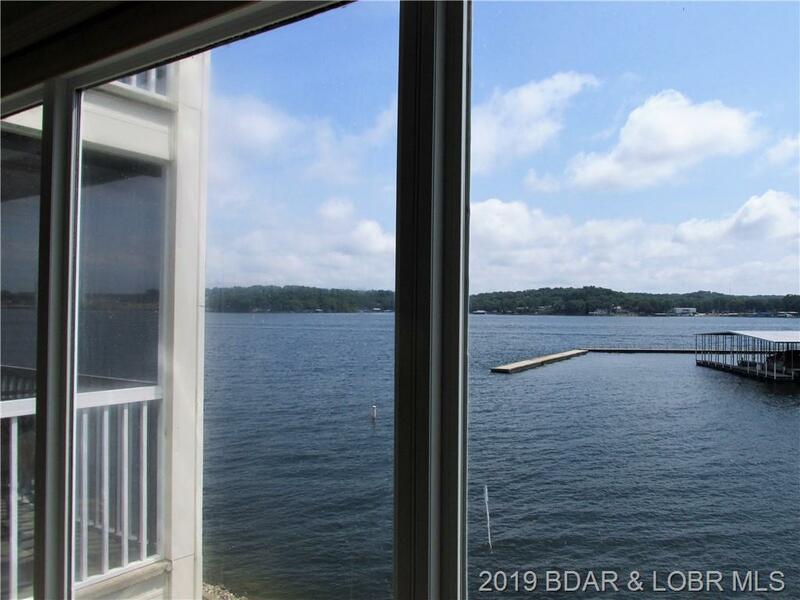 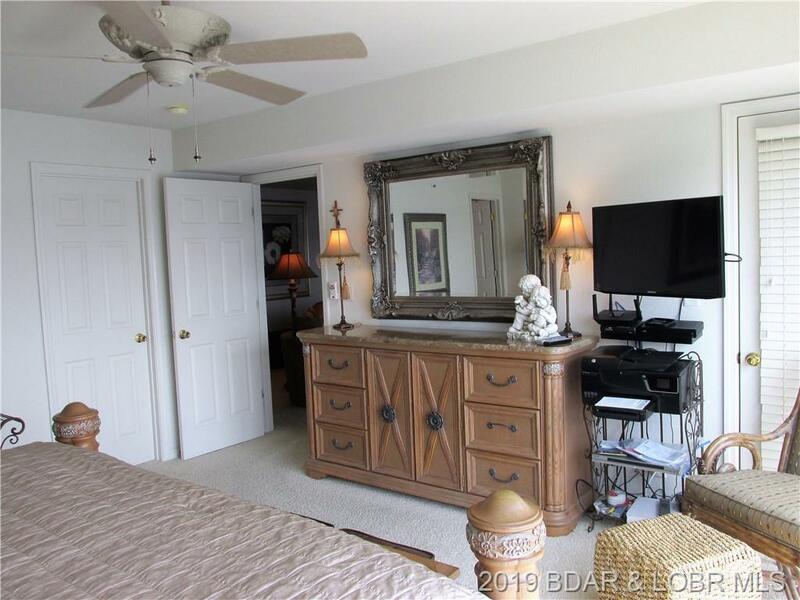 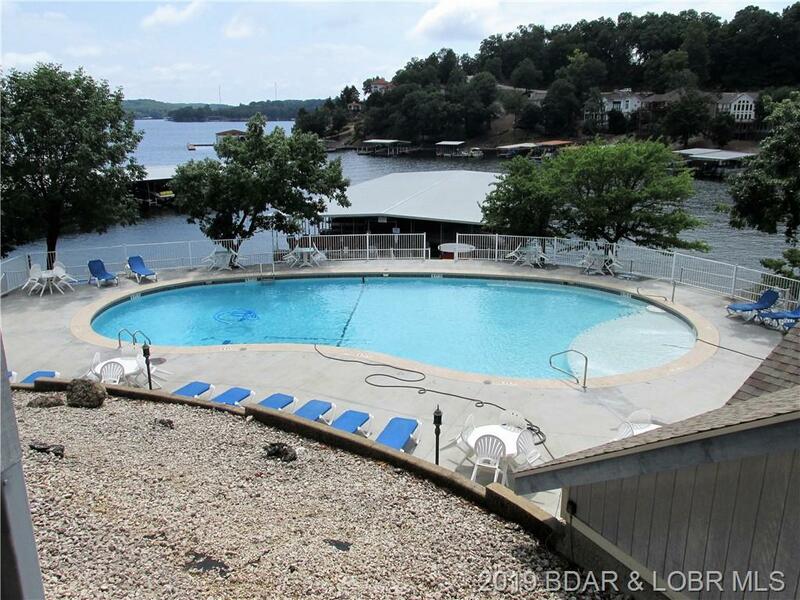 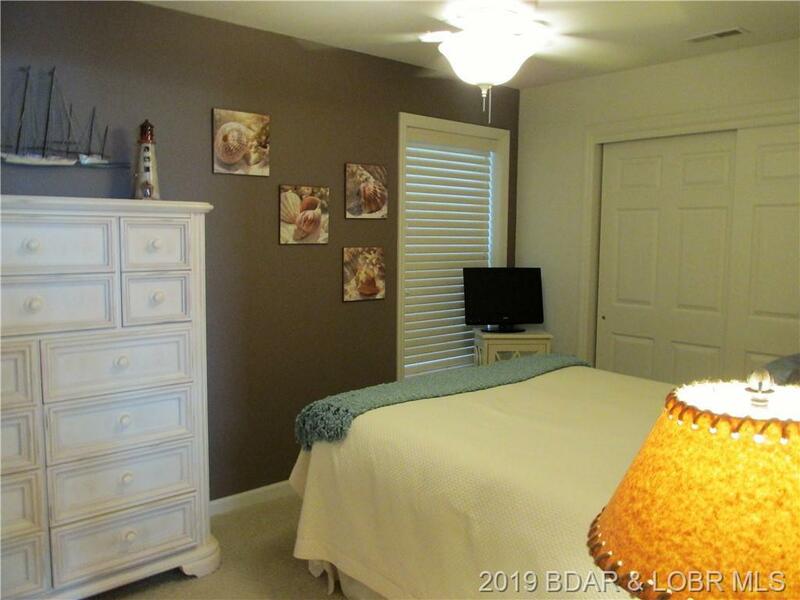 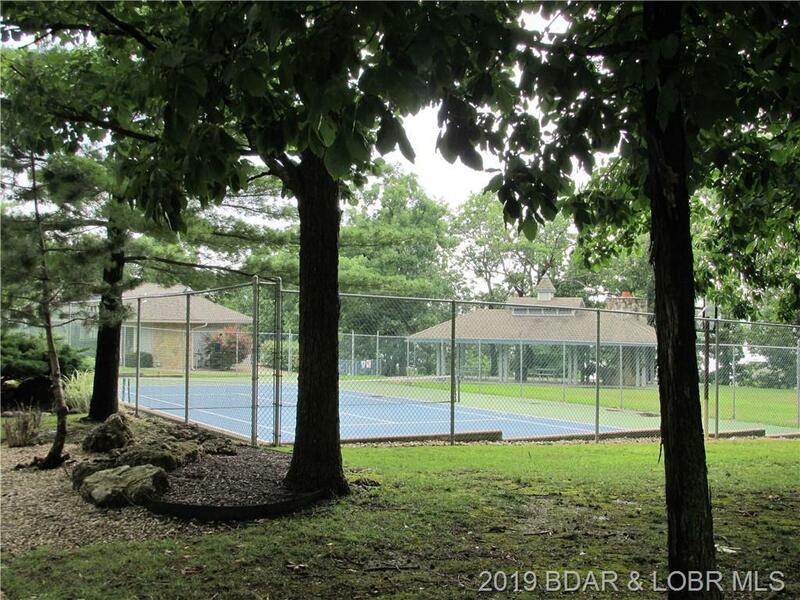 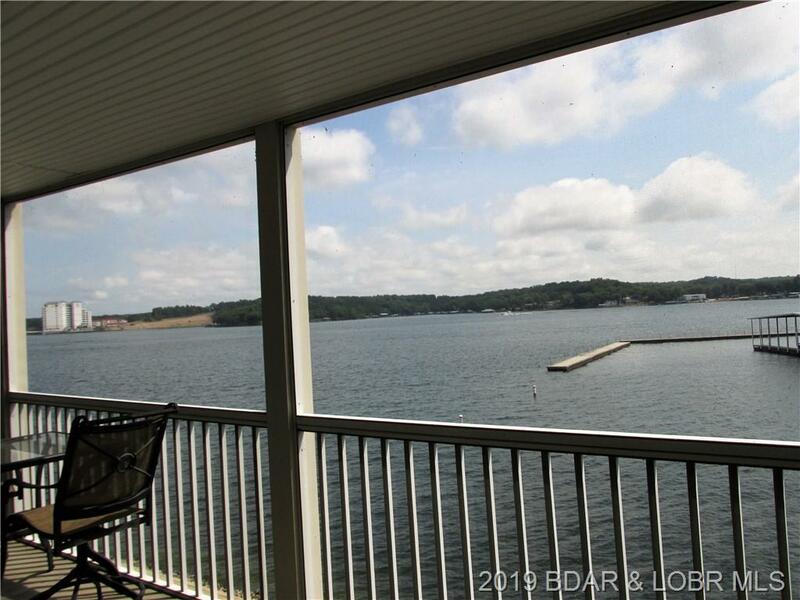 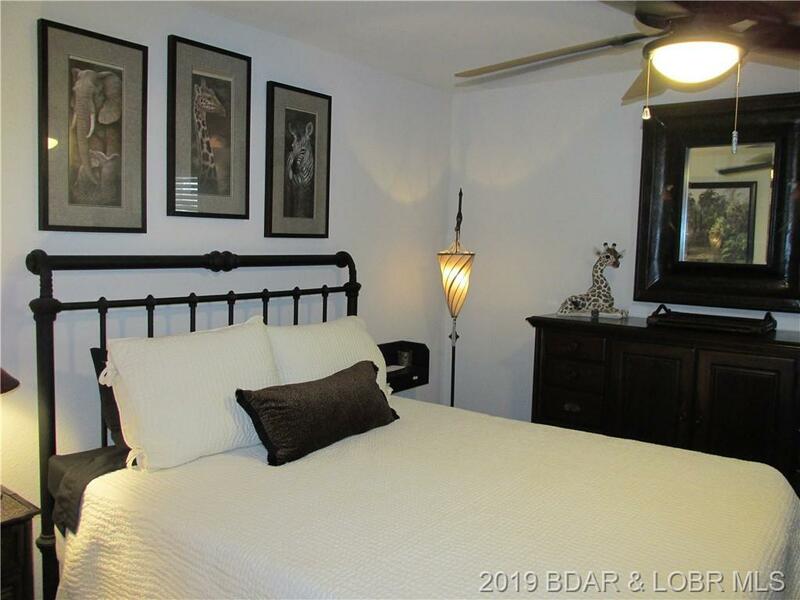 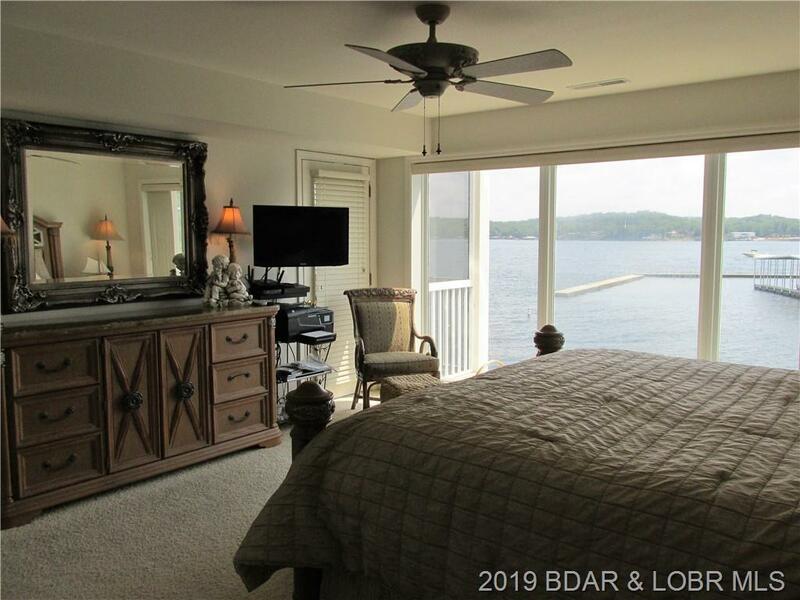 You will feel like you are walking right out onto the beautiful Lake of the Ozarks when you step in the door of this beautifully, custom appointed condominium. 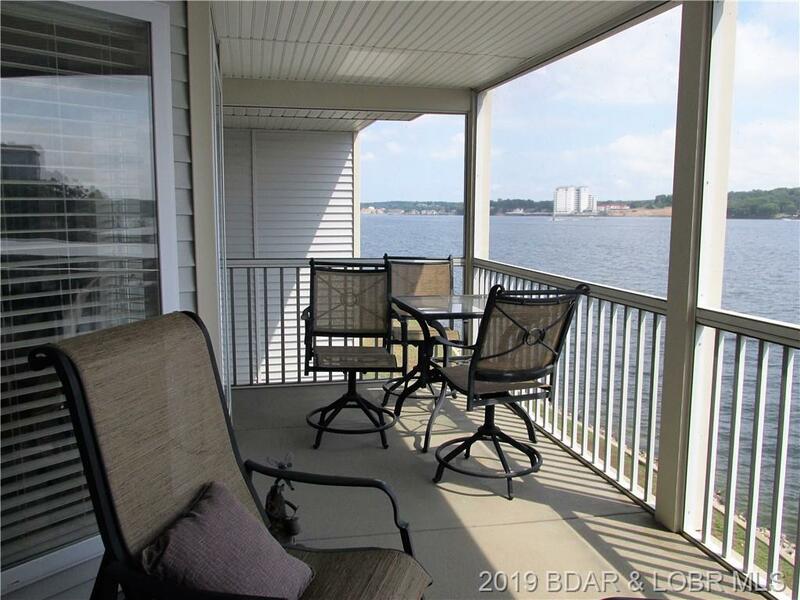 If you are looking for the total package with taste this is the one with 3 bedroom and 3 full baths, fully furnished, 14x36 boat slip conveniently located on coveted Dock D, and 2 PWC slips to top it off. This condominium is in the point section of Regatta Bay and was finished with upgraded, raised panel cabinets throughout. 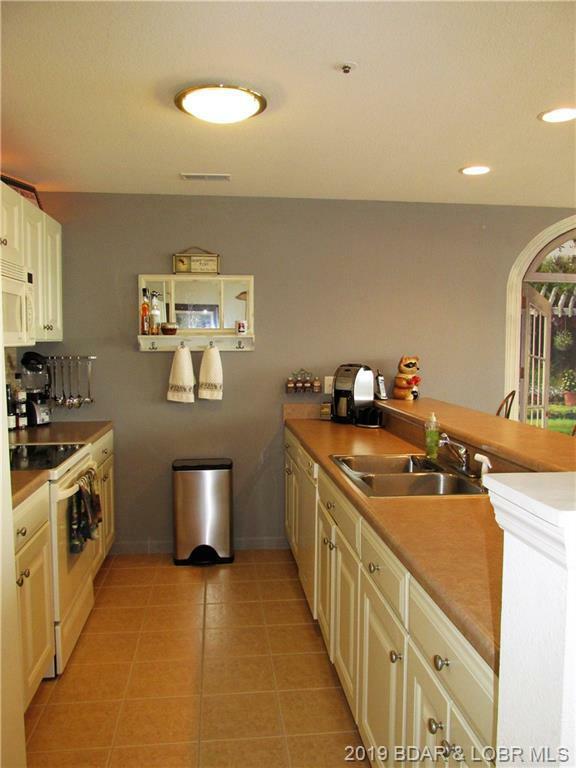 The furniture and electronics are all included with no expense spared. 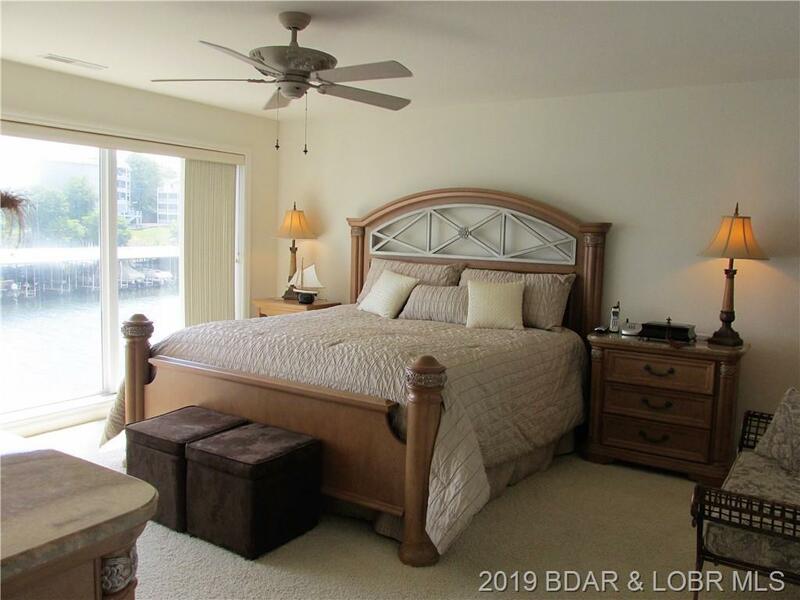 The Master bedroom suite features an Eastern view that with a wall of windows. 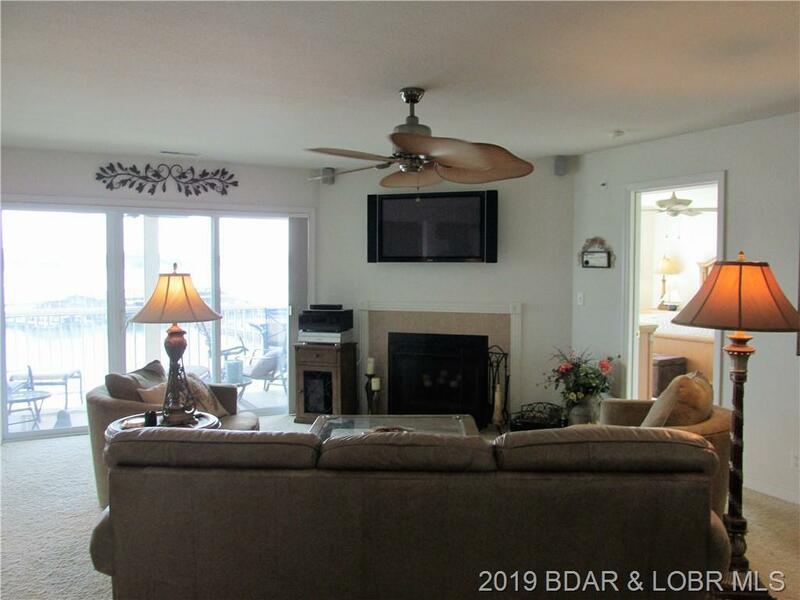 The flat screen tv has been mounted over the fireplace for convenience. 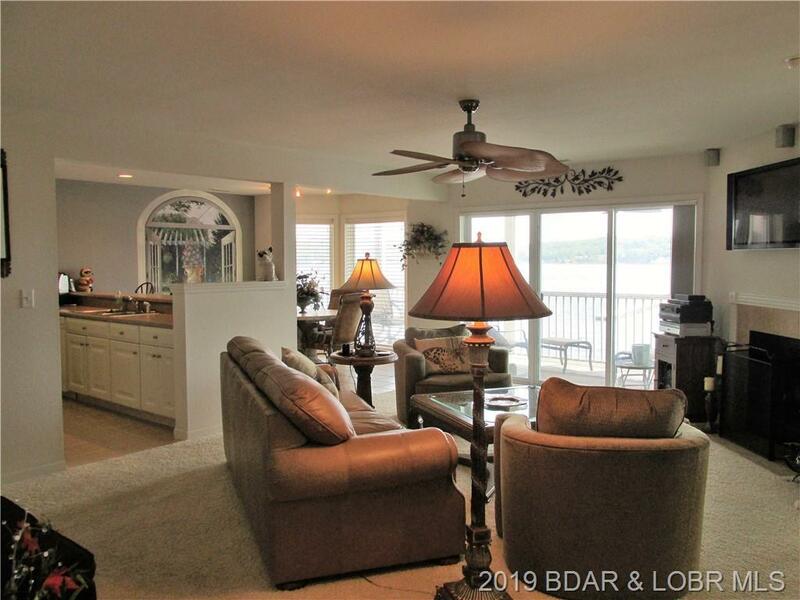 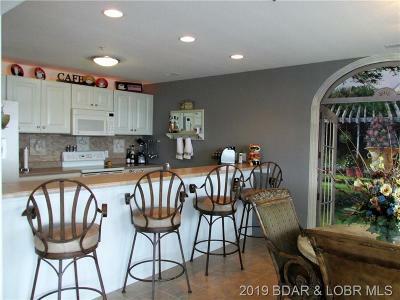 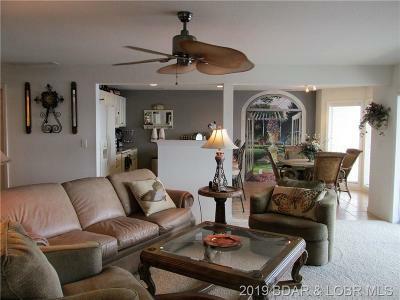 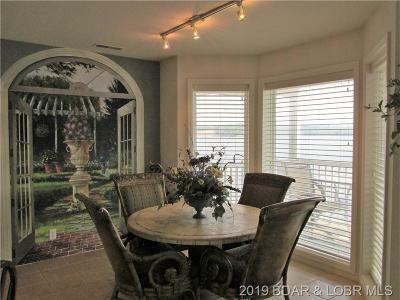 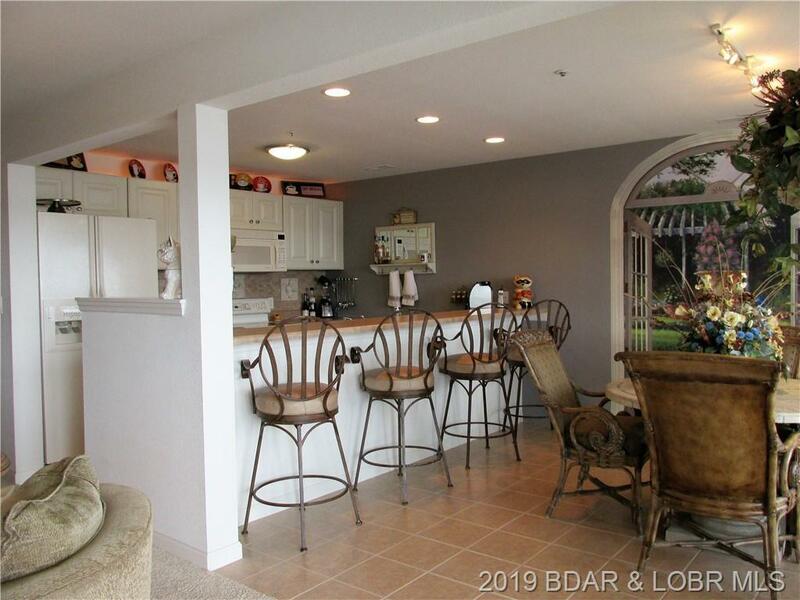 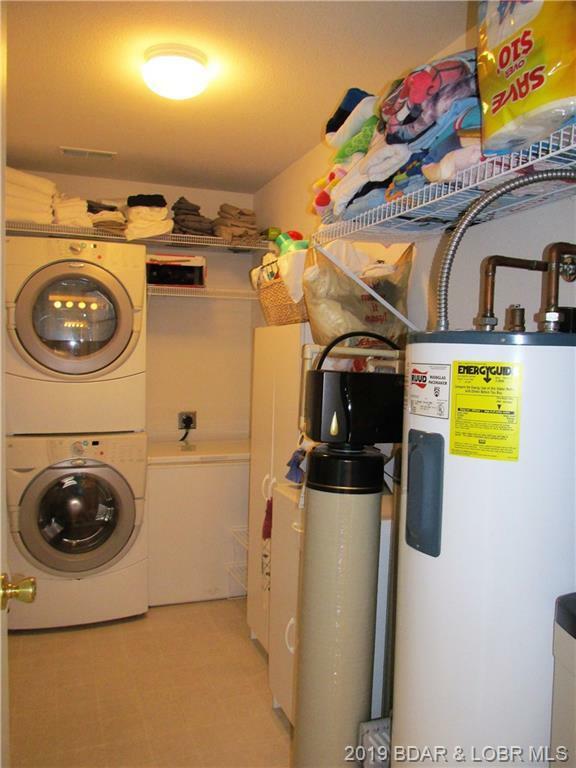 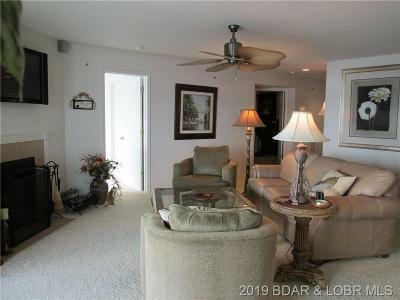 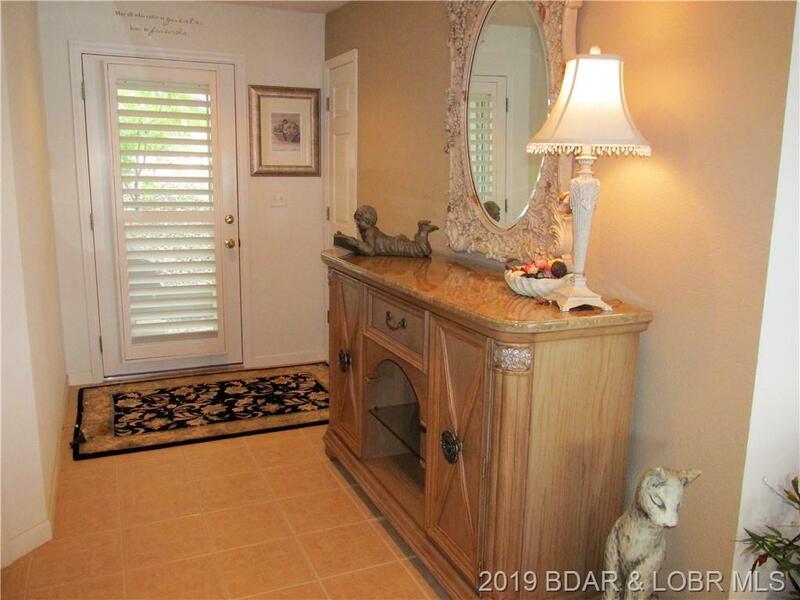 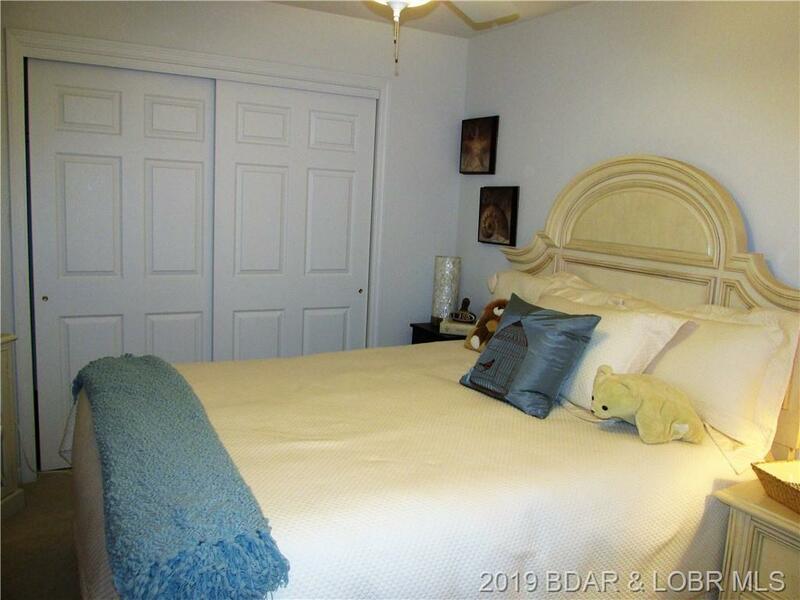 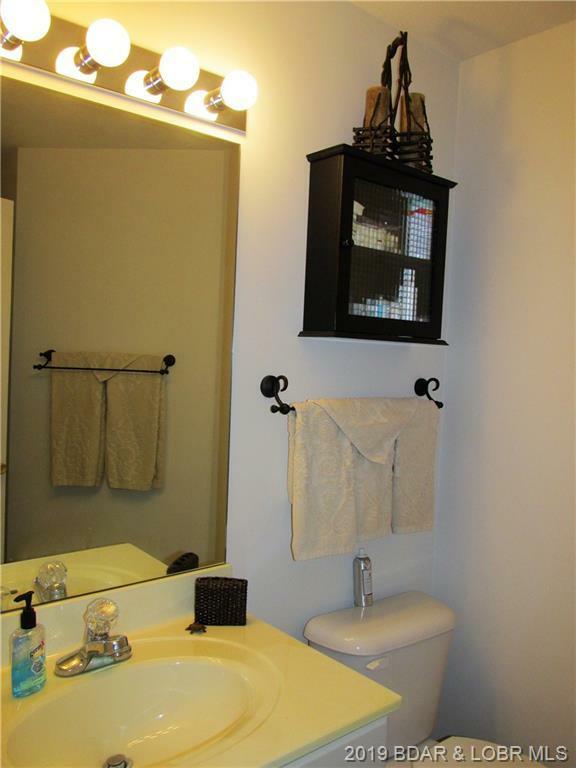 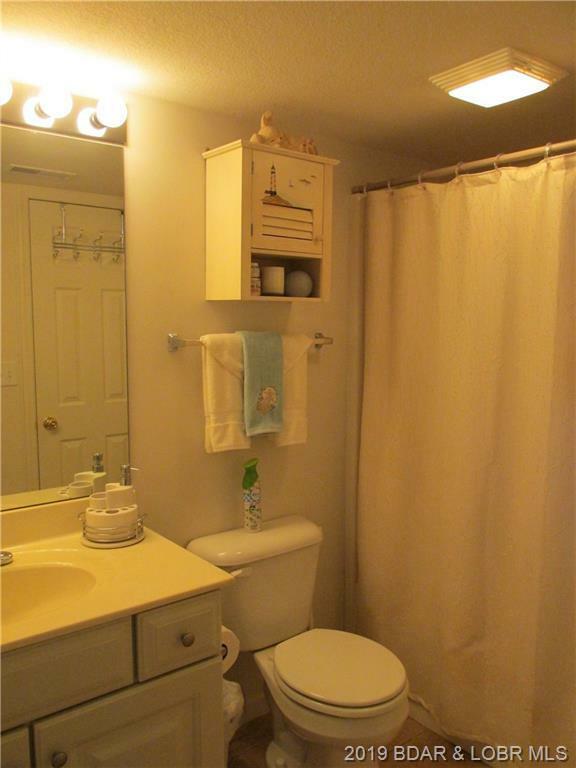 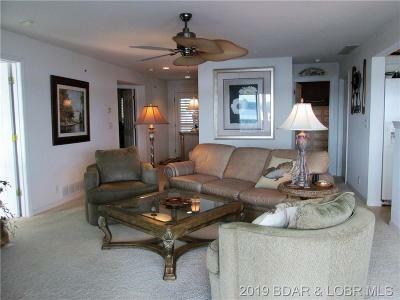 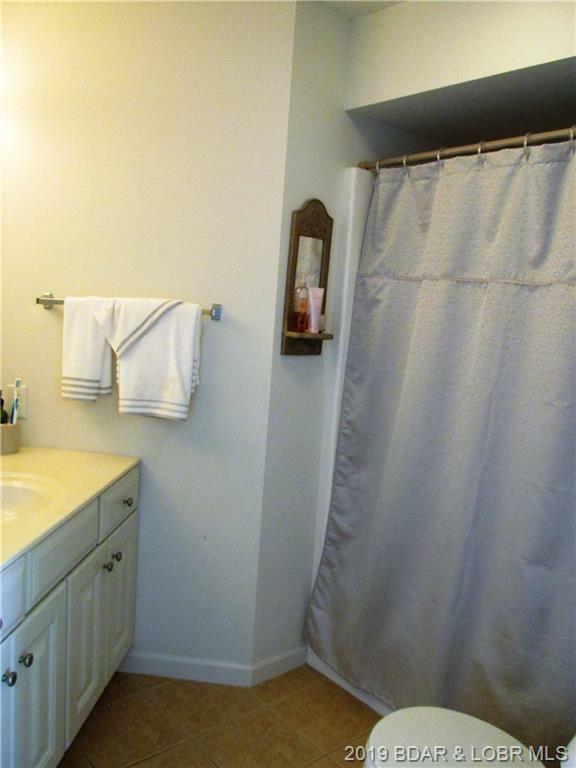 As you walk through this condominium you will notice all the little things that make this a desirable lake home for your family to make many memories! 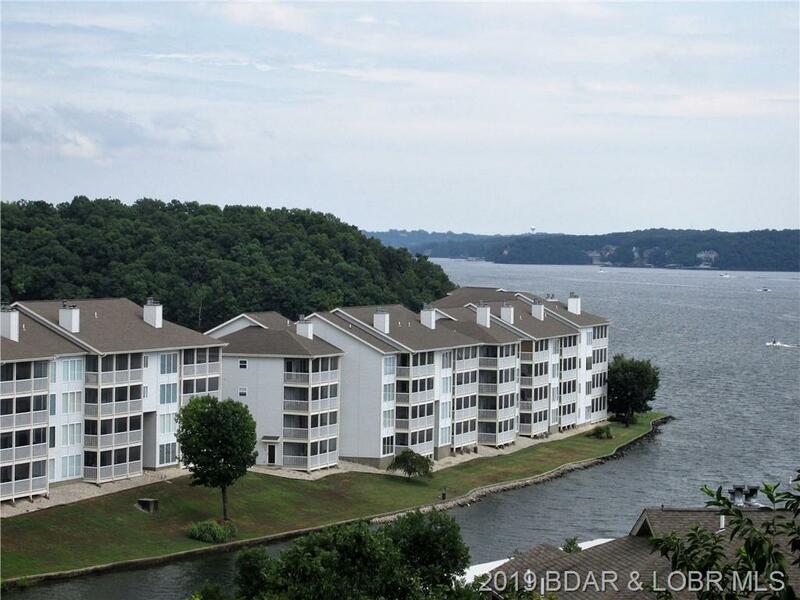 Directions: Horseshoe Bend Parkway To Regatta Bay Condominiums-Stay Left To Point To Next To Last Building 468.